HMRI’s new 3-story, multi-disciplinary laboratory building houses basic and clinical facilities for the Institutes’ patient-focused research programs. 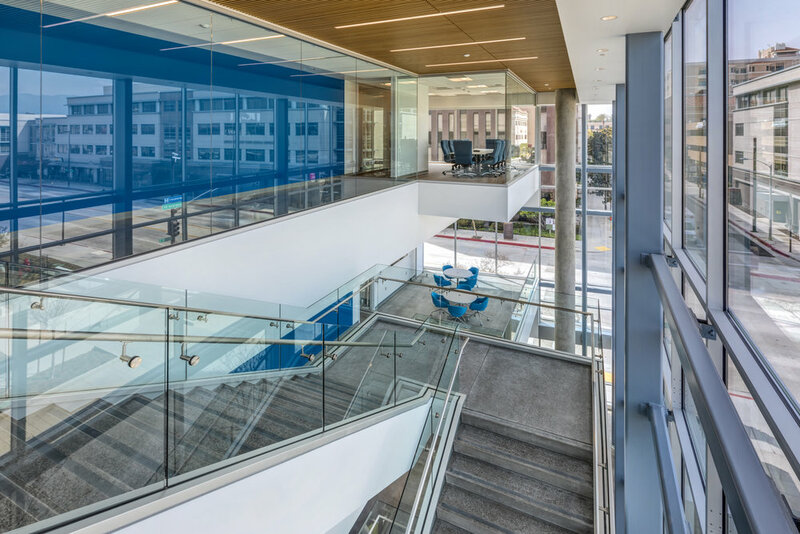 This landmark project replaces several existing HMRI facilities across the City of Pasadena with significant wear and tear, and brings HMRI physician-scientists, other scientists, and staff together onto a single campus. 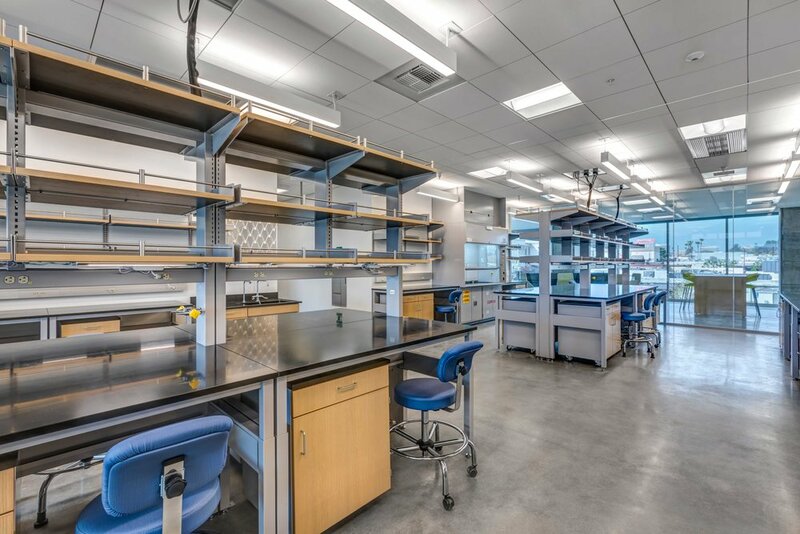 SWA Architects is responsible for the design, permitting, and construction administration of all interior non-shell & core spaces, from laboratory space planning to offices, support & ancillary spaces, equipment, and clinical-grade finishes. Design schemes currently allow for possibility to add other research areas as needed.